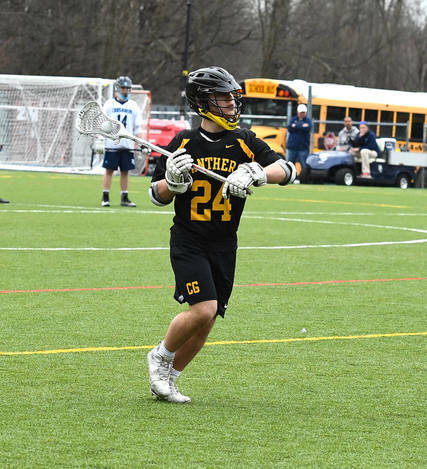 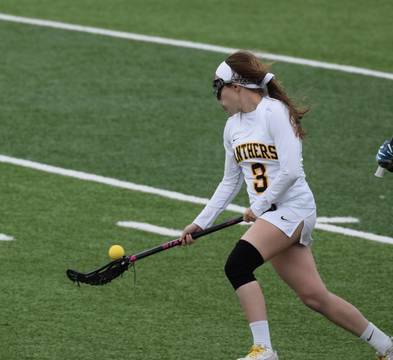 CEDAR GROVE, NJ - Taylor St. Laurent scored four goals and earned her 100th career point as she helped lead the Cedar Grove Panthers girls lacrosse team to a 19-4 win over Emerson Boro at home on Monday. 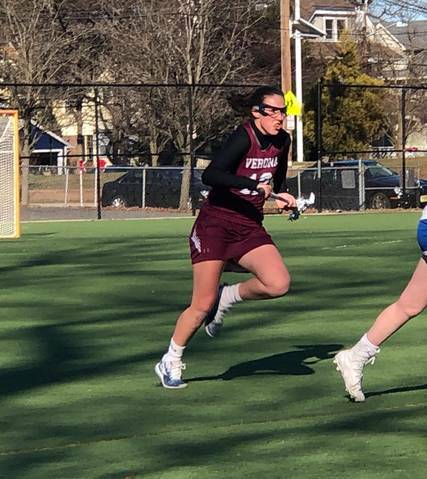 MORRISTOWN, NJ - Lara Tole notched six points, with two goals and four assists, and Ella Moore scored four goals to help lead the Verona Hillbillies girls lacrosse team to a 9-7 victory over Morristown-Beard in Morristown on Monday. 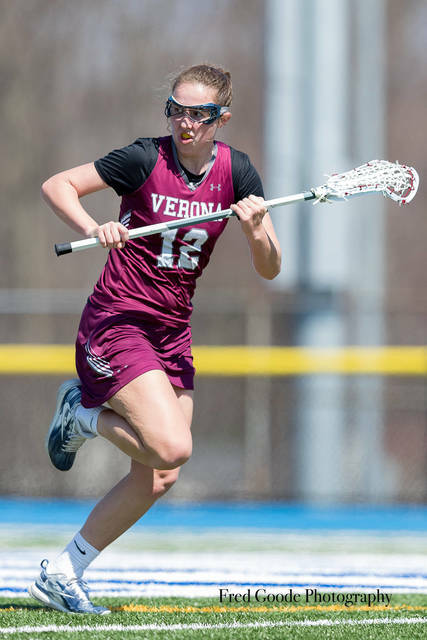 Verona ended the half with a 5-4 lead and out scored Morristown-Beard 4-3 in the second half to clinch the win.